The flagship Meridian DSP 8000 speaker has arrived at Audio Images. 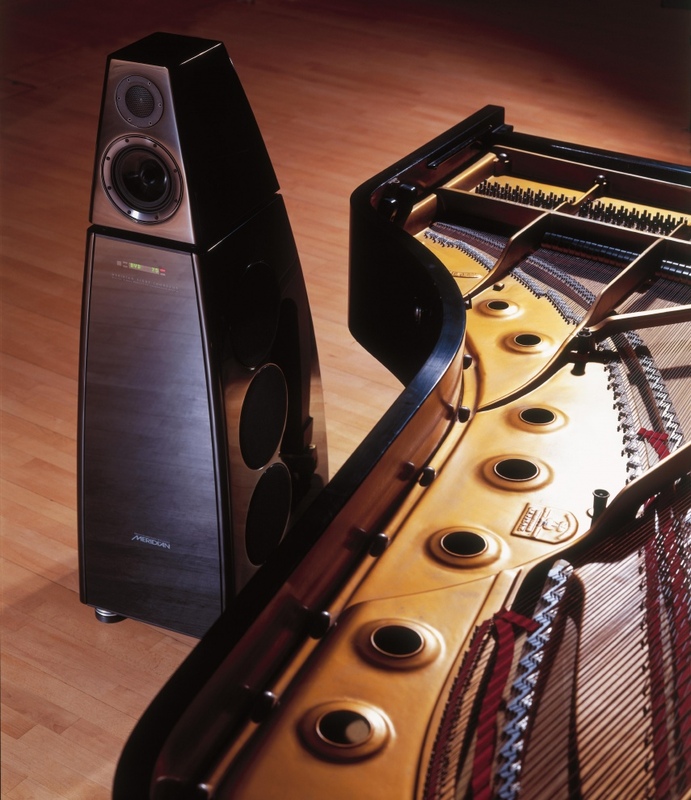 We have a pair of DSP 8000s on permanent demonstration. Book an audition now and prepare to be amazed! Further information is available from the Meridian DSP 8000 web page. Be the first to review “Meridian DSP 8000” Click here to cancel reply.